Week 12 was our Spring Break week, and instead of going somewhere, the kids enjoyed a relaxing week at home, making pizza, cake and generally lazing about. I think they had a fabulous Spring Break! 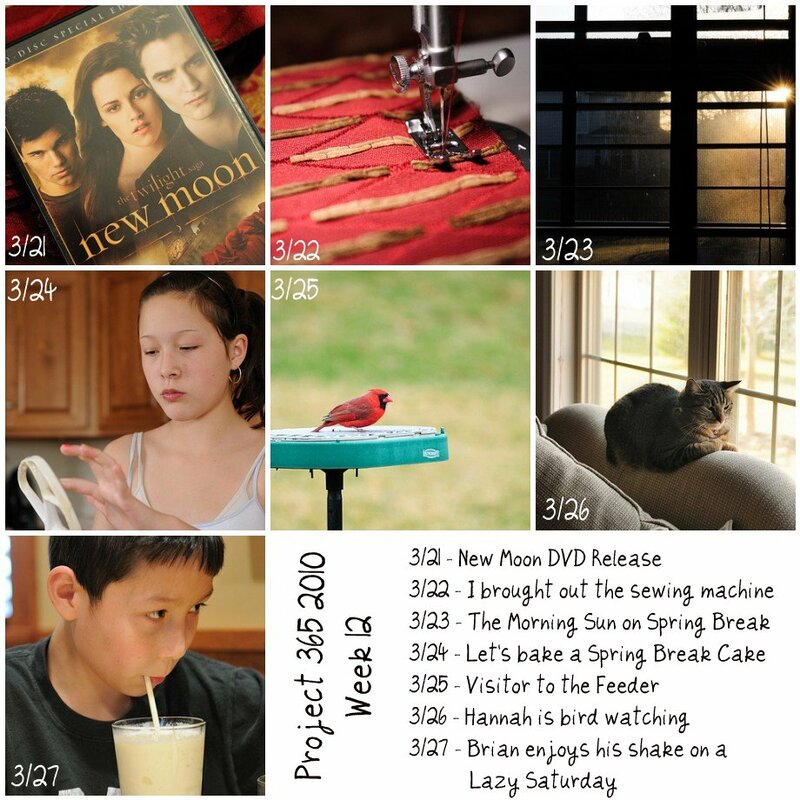 Jessica Turner hosts Project Life every Tuesday, a resource to encourage P365 participants. I recommend checking it out. Great pictures! Love the shot of the Cat in the window.